Former Manchester United defender Daley Blind described his positive working relationship with Jose Mourinho and believes Ajax could benefit from the Portuguese's tactics. 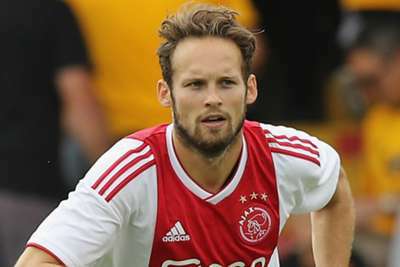 Blind returned to Ajax after a four-year spell at Old Trafford, having made just seven Premier League appearances for Mourinho's side in 2017-18. Despite falling out of favour towards the end of his time at United and then being sold for a fee potentially rising to €20.5million, Blind reflected warmly on his experience of playing for Mourinho, who missed out on signing another defender before last week's transfer deadline. Blind described his time at United as "very positive", telling reporters: "I almost played 150 matches. I won four trophies. "I had a very beautiful time. I had many nice moments there. "I am very grateful to the fans. 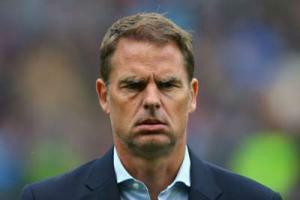 I worked very nice[ly] with Mourinho." Blind was part of the United team that won the FA Cup and Community Shield in 2016, as well as the Europa League and EFL Cup the following year. "I learned a lot from him. He is a winner. And he can project that very well on a group," Blind said. "If you look at our first match in Liege where you are 2-0 in front and still give it away, you have to 'kill' these kinds of matches. "We might have to make steps in this process."